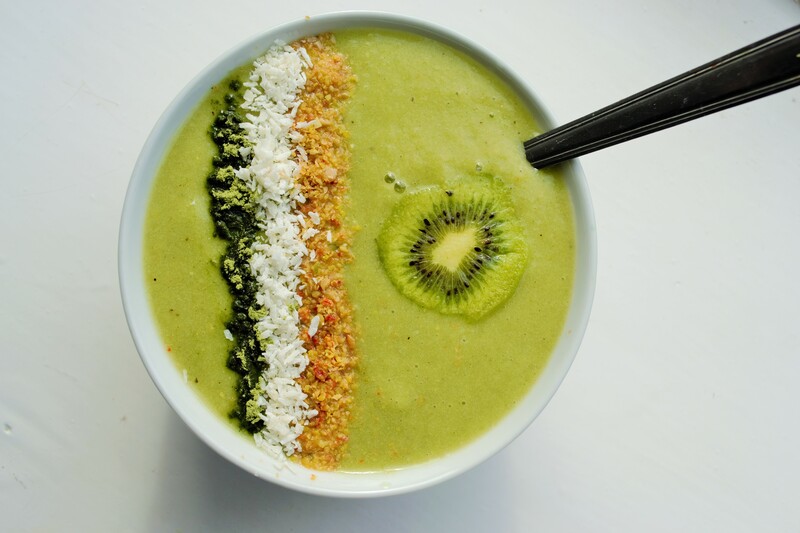 Smoothie bowls are not only delicious, but they are enjoyable to make, decorate and enjoy. 3. Add toppings of your choice, such as coconut, kiwi, chia seeds or berries. Have you tried this recipe or have any tips of your own? Comment below to add your thoughts!Don’t forget to tag us in your recreations of our recipes on Instagram and Facebook! ← 5 Days Of Smoothies: Kids’ Super Juice Recipe!